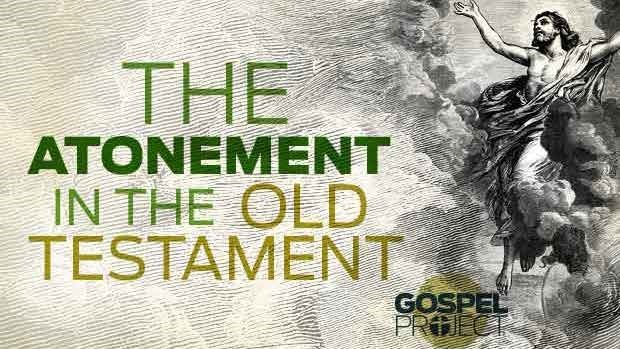 I saw this pop up on Facebook today. 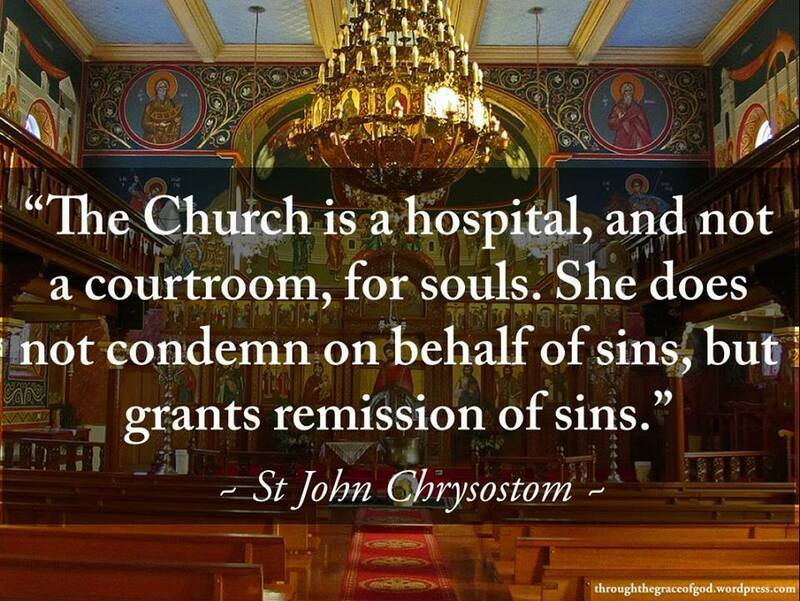 Even St. John Chyrsostom agrees with me, the Church should be a hospital. A place of remission of sins and healing, not a place of palliative care simply to ease our inevitable death.